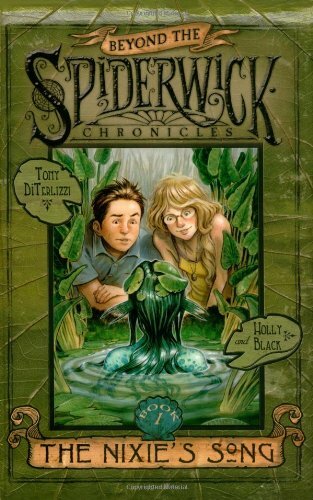 I loved the original 5 books in the Spiderwick Chronicles. I also really enjoyed the 3 supplemental books and manuals by Black and DiTerlizzi, so to say I was looking forward to the Beyond Spiderwick trilogy would be to put it very lightly. I loved this first book in the trilogy. I really like the main characters, step- brother and sister, Nick and Laurie Vargas. This story, set in the Florida marshland, is a whole new approach to the fantastical world around us. Both Nick and Laurie are fairly unhappy with their lot in life. Nick's mother was sick, has passed away and now his dad has remarried. Laurie's dad is half way across the country. And now they are living in a blended home. 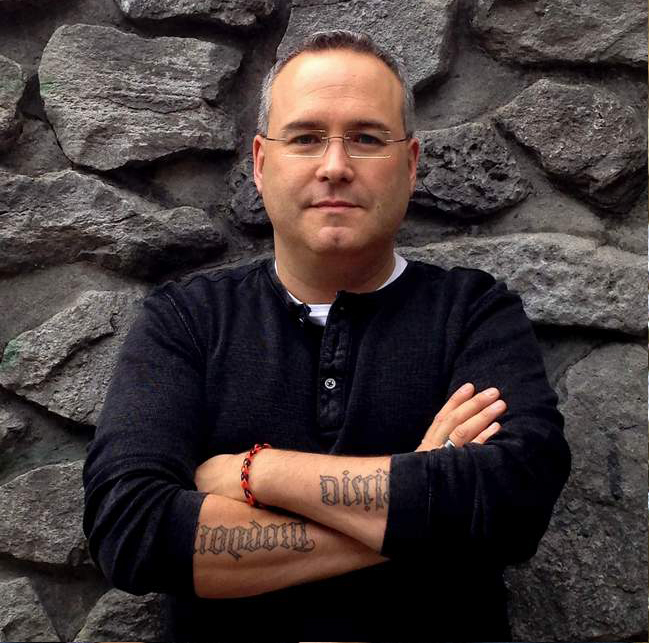 Nick's dad is the developer building Mangrove Hollow, 'A Community Set In Nature'. But soon life becomes very complicated for them. Nick discovers a four leaf clover and then a creature from one of Laurie's books. They save it, but end up in trouble in the process, and soon their lives and troubles are bigger than they would have ever imagined. The main characters are the greatest strength of this story. They are ordinary kids, with family problems, who are thrown into a world of supernatural creatures and problems to solve they could never have imagined. I loved the book and cannot wait to read book 2, A Giant Problem, to find out what will happen to them next!